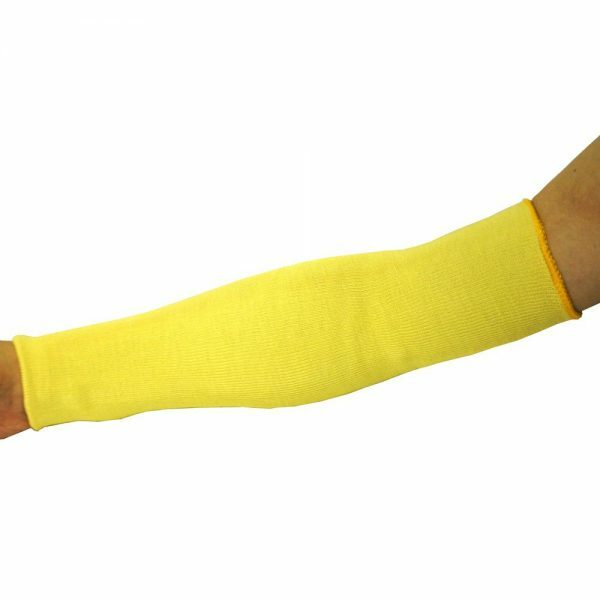 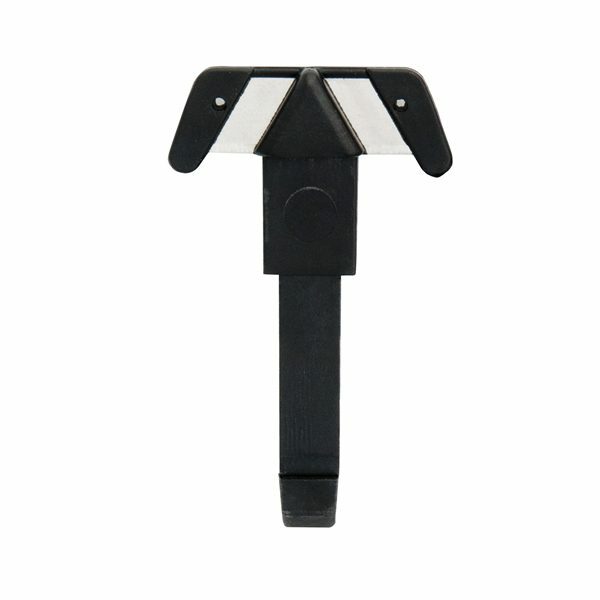 Ergonomic handle helps to keep your cutting hand strong! 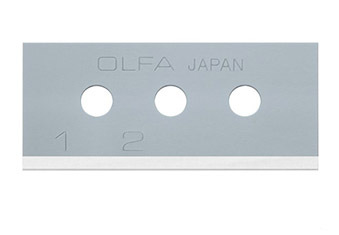 High quality carbon steel blade is good for hundreds of cuts. 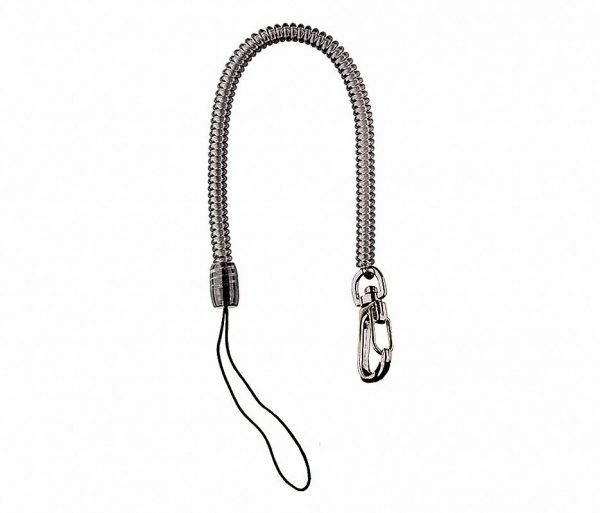 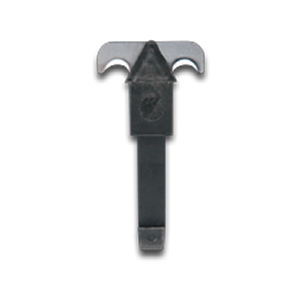 Compatible with the double-sided narrow, single wide, and all metal blade heads. 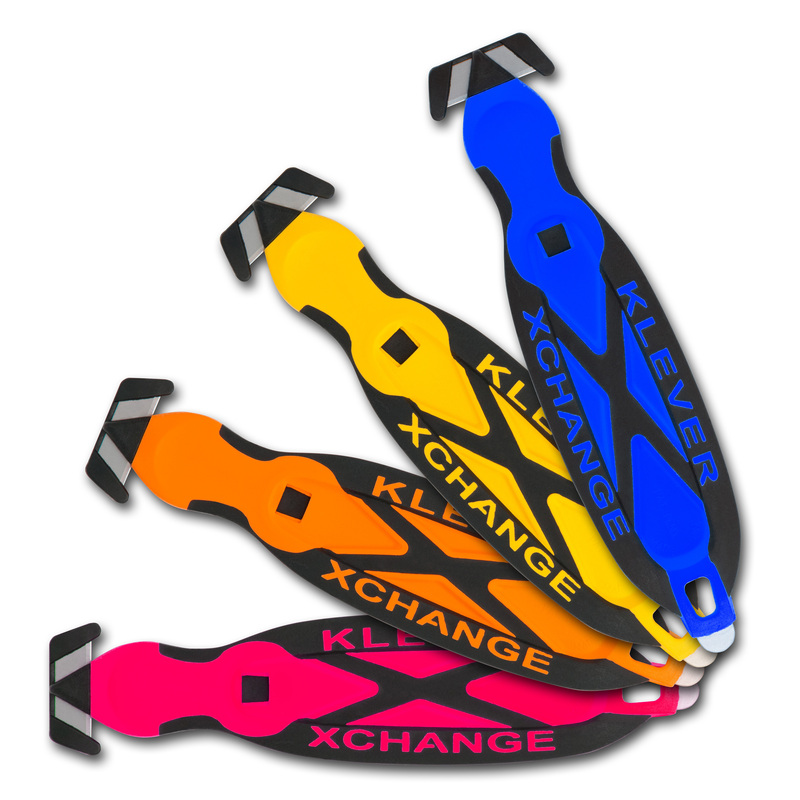 Available in Blue (KCJ-XC-20B), Yellow (KCJ-XC-20Y), Red (KCJ-XC-20R) and Orange (KCJ-XC-20G). 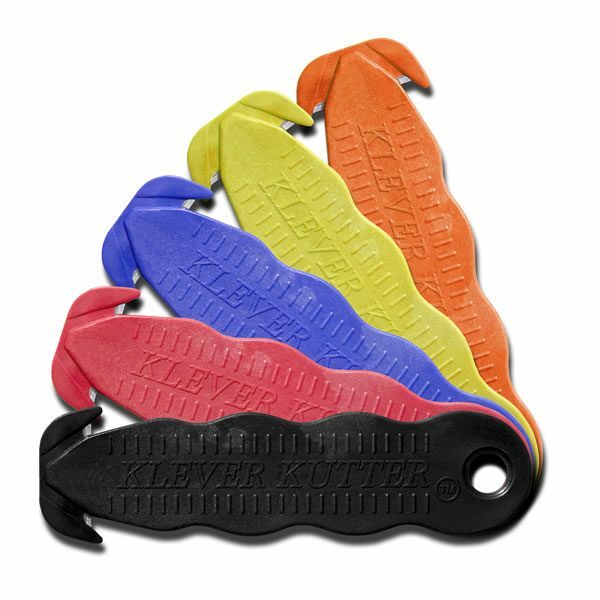 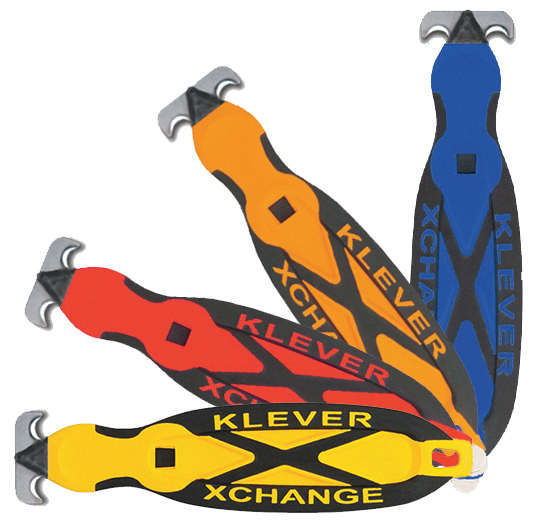 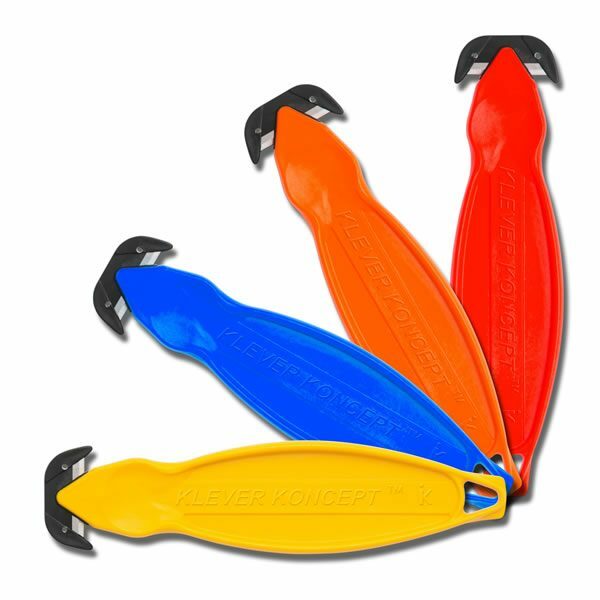 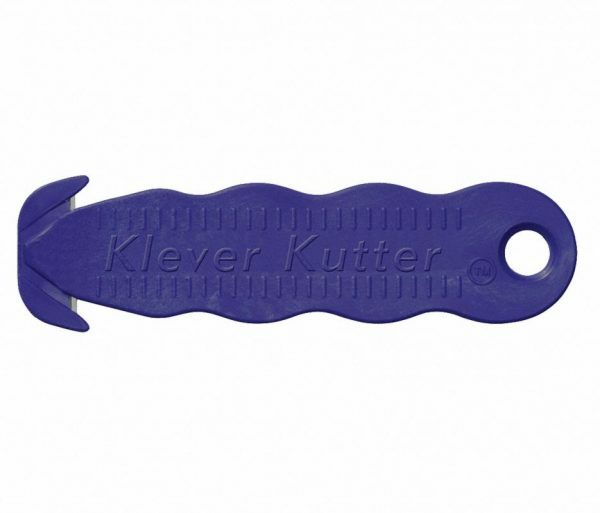 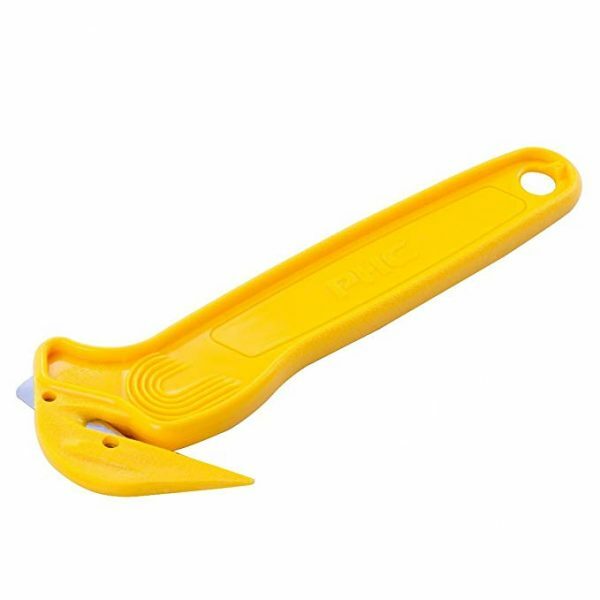 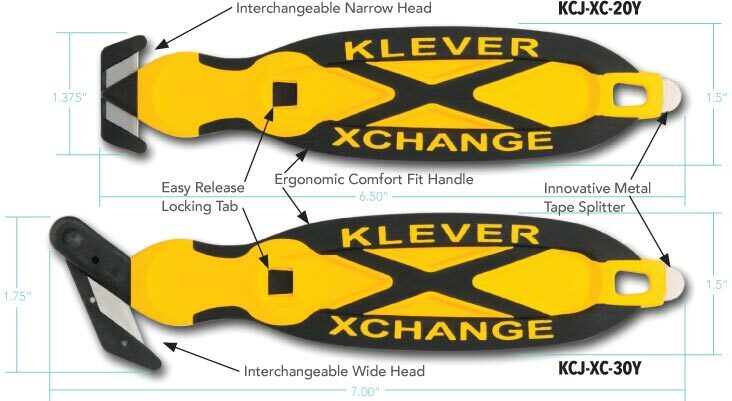 The KCJ-XC-20 Klever XChange safety cutter features a reusable handle and replaceable blade heads. 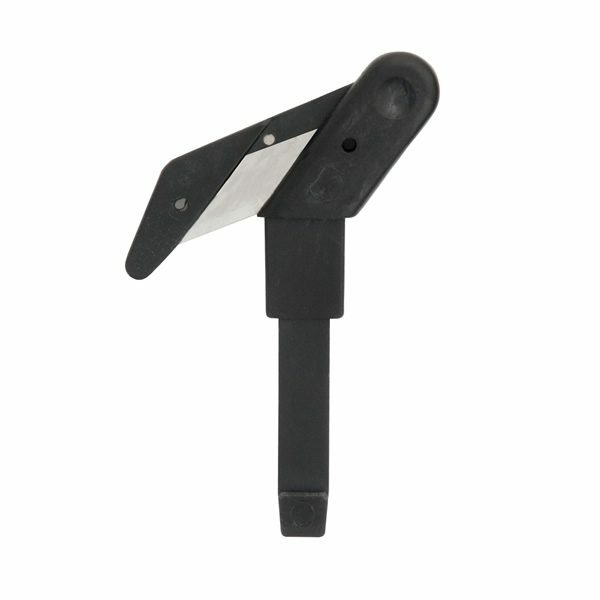 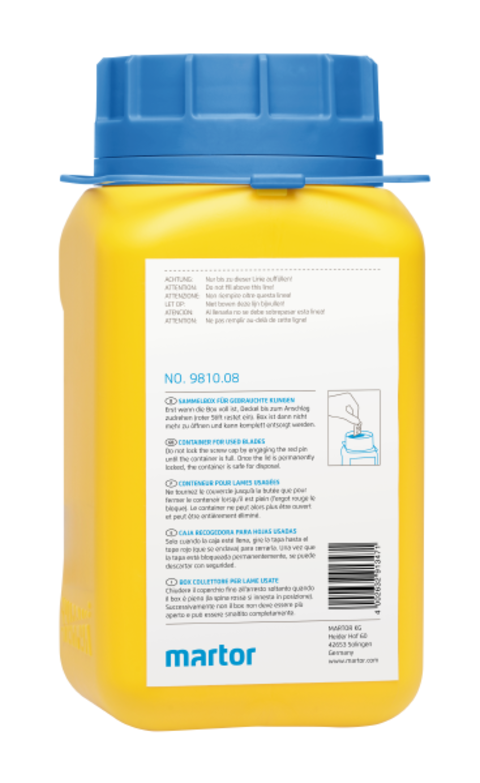 This new product is more economical, ergonomic and environmentally friendly!